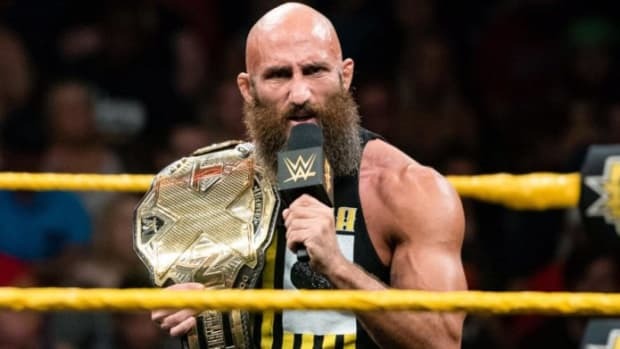 I know about how people under performer&apos;s contracts in WWE get bonuses for being on TV shows. 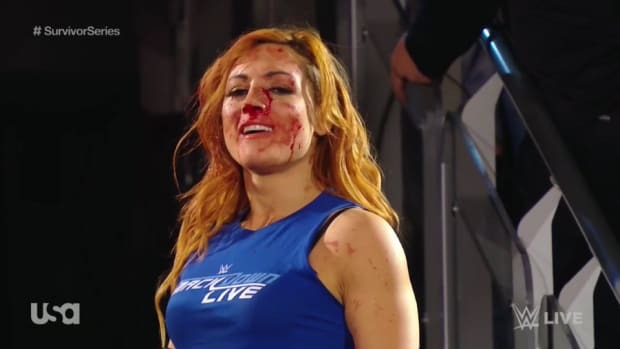 What happens if a worker is written off because of a storyline and they do not appear live but they show highlight clips with the worker getting "injured," or the announcers talk about them? Does that count as appearing on the show even though it was not new or do they have to physically appear in new footage to get their bonus? Technically they are still part of the show. A worker gets paid a bonus when they appear. If a clip from a prior show is shown, it&apos;s not a new appearance. There is also no compensation for a worker being mentioned or talked about but only if they appear. If a worker is injured, they are able to continue to pay their bills by collecting their downside guarantee. The only time a downside stops is in the case of a suspension. What is the current status on the Undertaker? Will he work before WrestleMania XXIX, or is there any idea on who he will face at the event? 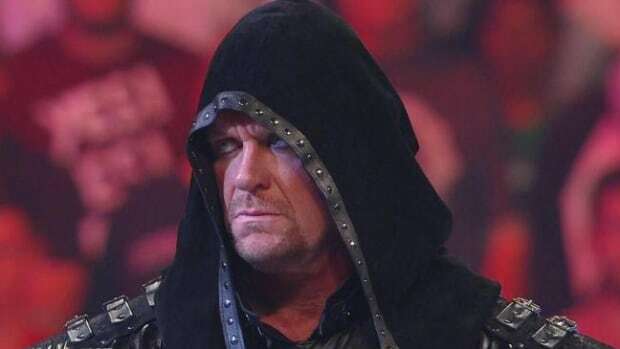 After Wrestlemania XXVIII this year the word was Undertaker felt great and could possible work before Wrestlemania XXIX next year, however, as we get closer to the show, it doesn&apos;t look like they&apos;ll need him. It&apos;s likely Brock Lesnar works Survivor Series and The Rock is already confirmed for Royal Rumble so I do not see the logic in using him from now until Wrestlemania. 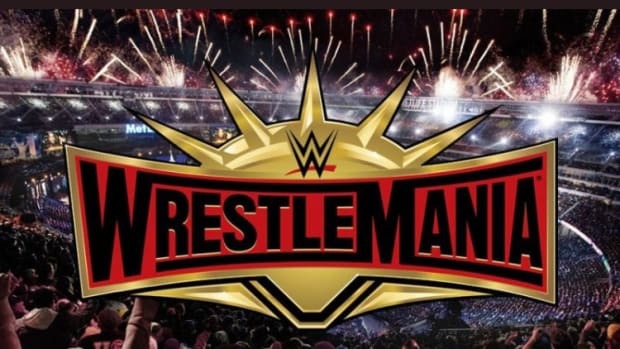 With that being said it&apos;s widely expected he will work Wrestlemania and as for his opponent, check out our Wrestlemania news updates at this link. 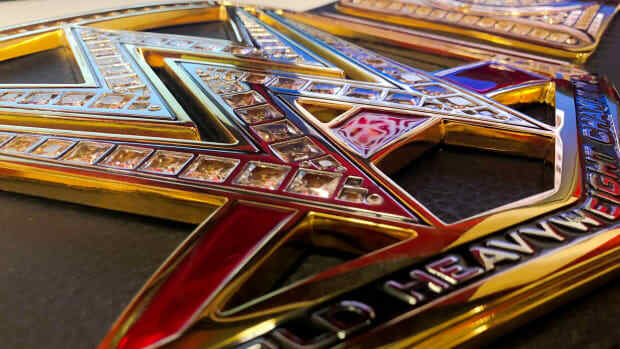 Do you think CM Punk is bringing a much needed prestige back to the WWE Championship? I absolutely think CM Punk&apos;s 320-day and counting reign as WWE Champion has helped restore prestige to the WWE Championship. 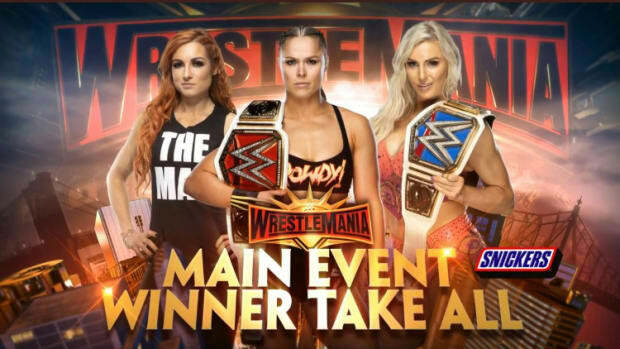 Abbreviated title reigns make belts nothing more than props and kill the importance of title matches and possible title changes. Some readers are souring on Punk as a lengthy champion but that further plays into WWE&apos;s hand because Punk is now a heel. 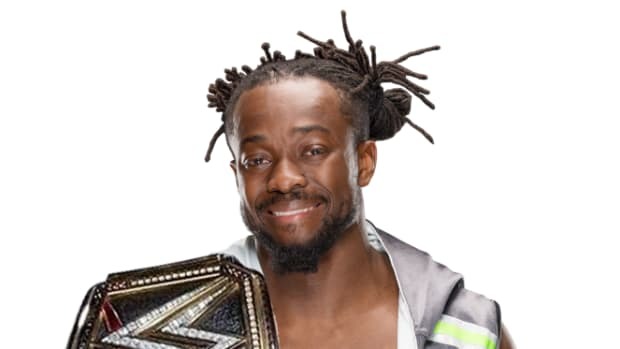 Long title reigns are better for everyone and I&apos;ve been pleased with the reign of Punk. Is Randy Orton still seen as a top guy in WWE? How would you book him in his return from "injury"? After a lot of back-and-forth and what turned out to be empty threats following his second documented WWE Wellness Policy violation, Randy Orton is once again a top guy in WWE. Not only that but he is away filming a starring role in another WWE Studios production. As for how I would book Randy in his return, he has to avenge the beat down from Del Rio so by default he is babyface. I prefer Orton as a heel but returning as a heel only makes sense unless they quietly forget about what wrote him off television. Remember questions with proper spelling and grammar have the best chance of being answered. The next installment of Ask WNW will run on Monday, October 8, 2012.